New Ranch available for Summer Occupancy! located on Cul- da sac. 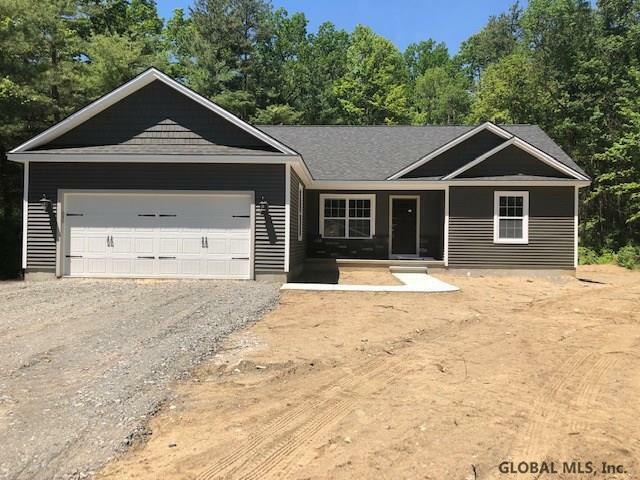 This home by Monsour builders is being built on this great 1/2 acre lot in the Village Of South Glens Falls.. 3 bedrooms 2 baths with all the bells and whistles , tile master shower, birch hardwood floors, tile baths, full appliance package, classic white overlay cabinetry with soft close doors and drawers, 2 panel arched interior doors, AC, paved driveway! Close to amenities and I87-Public water and natural gas!